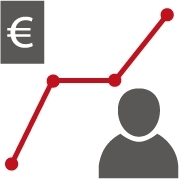 Import machine data in real time – e.g. for automated downtime notifications. 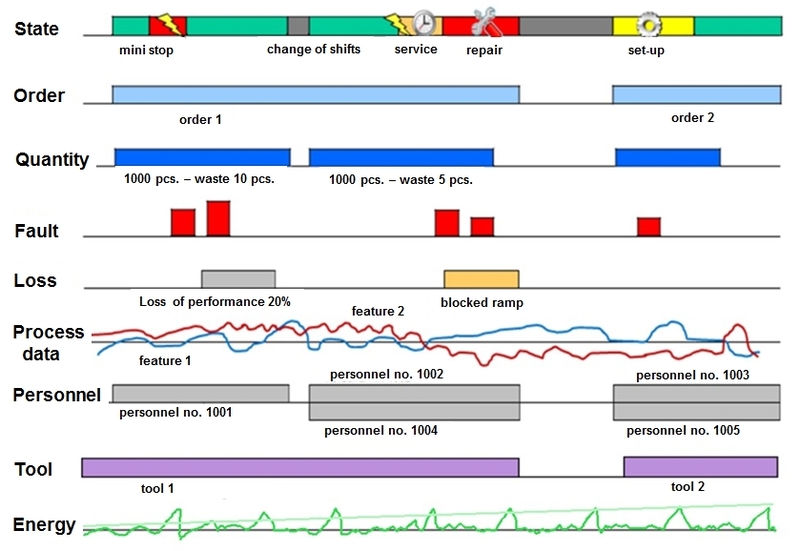 In comparison with manual note-taking and manual input, automated collection of machine data is more objective, faster and less prone to errors. 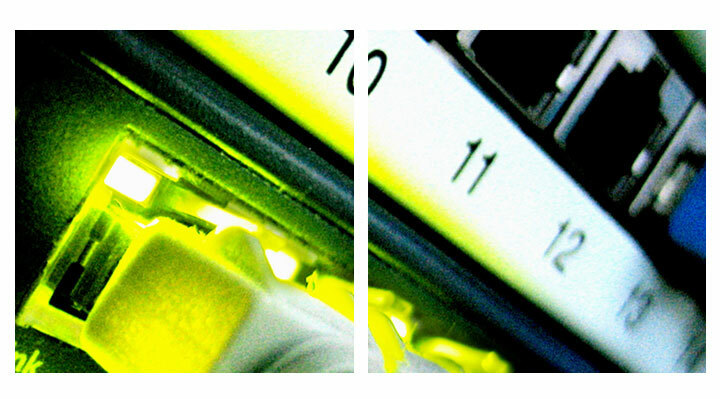 If Cosmino MachineConnectors are not required for all systems, the remaining equipment can be manually entered via input dialogues. 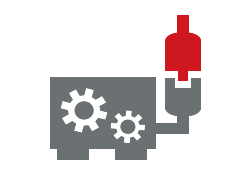 In this way, seamless transition from manual to automated data recording is possible. 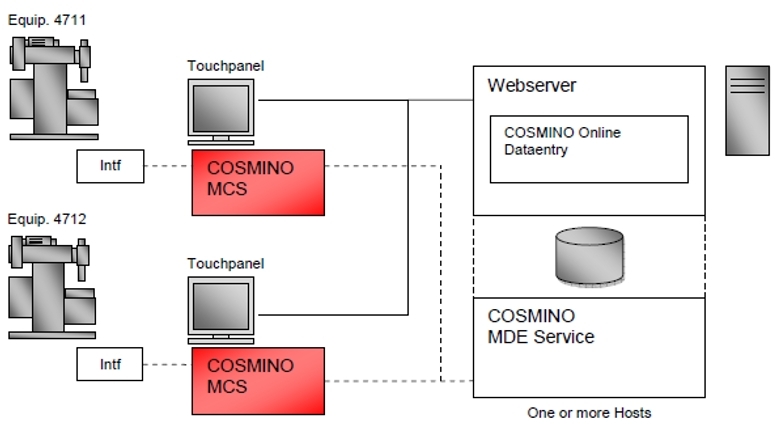 Cosmino MachineConnector is used for automated recording = online transfer of plant and/or machine data and makes them centrally available to other Cosmino modules (e.g. Cosmino OEE, Cosmino ConditionMonitor, Cosmino Traceability, Cosmino EnergyVision). The transferred data are relevant for traceability, energy management, process data analysis and calculation of key figures, among others. The plant speed is a basis for calculation: OEE calculations ca be determined by recording of cycle signals. The cycle-triggering signal may be a quantity counter; however, the plant output may also be determined by length measurement, weight, number of containers, processes, etc. 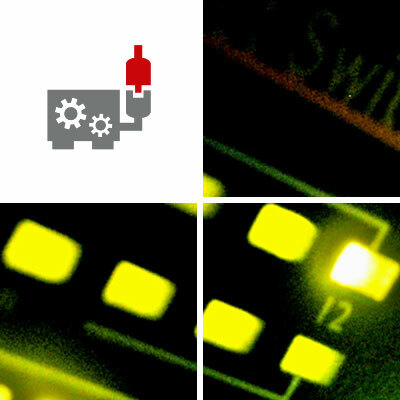 Even if machine data are completely measured and recorded by the Cosmino MachineConnector, manual inputs generally still take place, e.g. 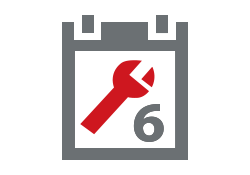 for troubleshooting, quality reports, material booking, etc. 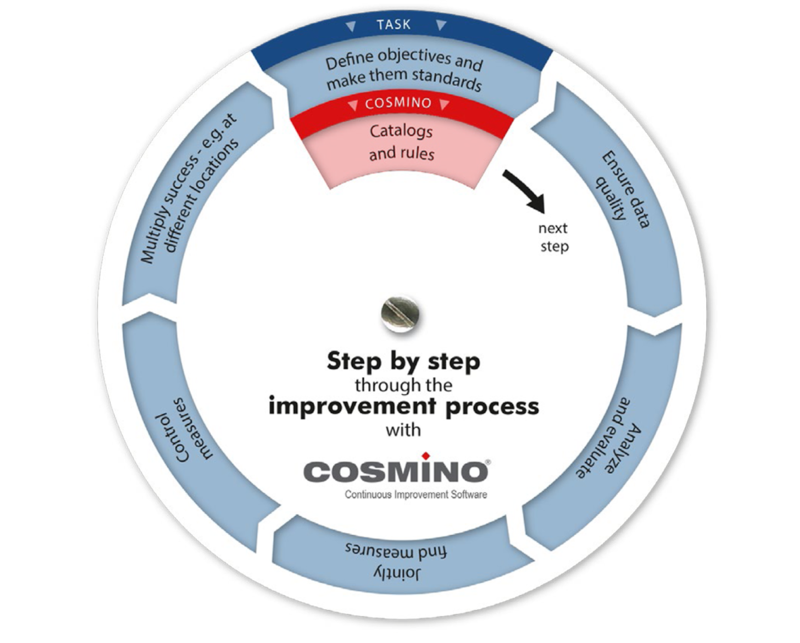 This makes Cosmino a comprehensive software solution for numerous tasks in manufacturing – not only for machine data recording. Communication with the machine, e.g. transfer of data matrix codes of components, adjustment parameters, etc. Shorter implementation period and flexible use thanks to trouble-free online/manual “mixed recording”. Learn more about Cosmino Machine Connection.